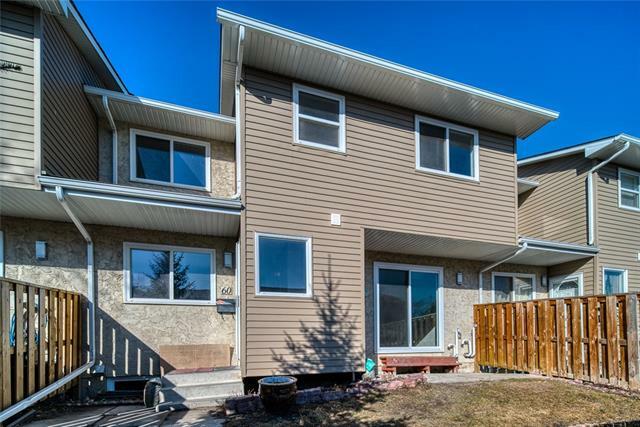 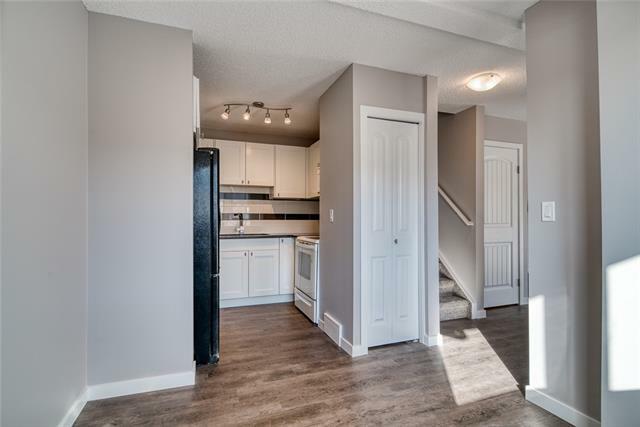 YOUR CHANCE TO MOVE IN NOW WITH A COMPLETELY RENOVATED HOME ONLY $204,888.00! 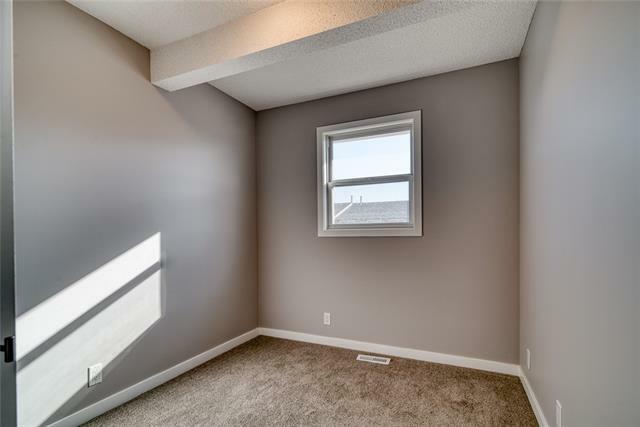 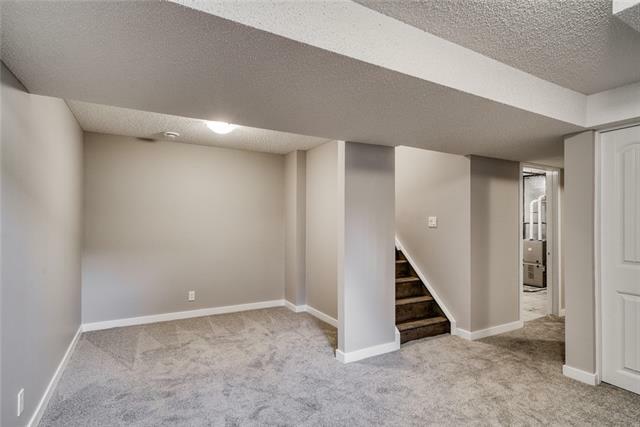 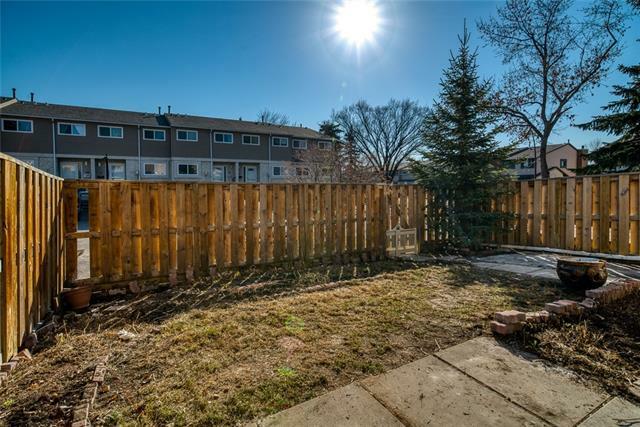 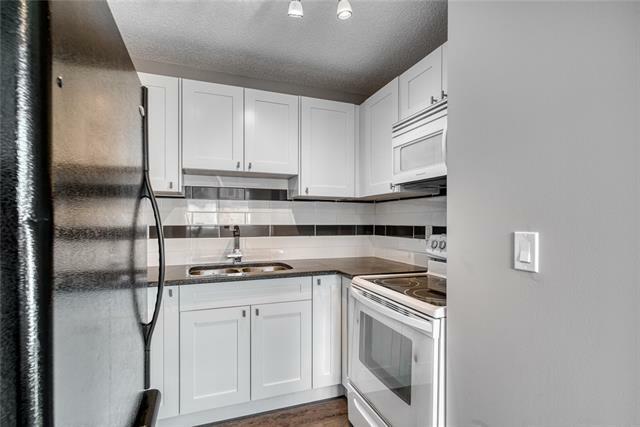 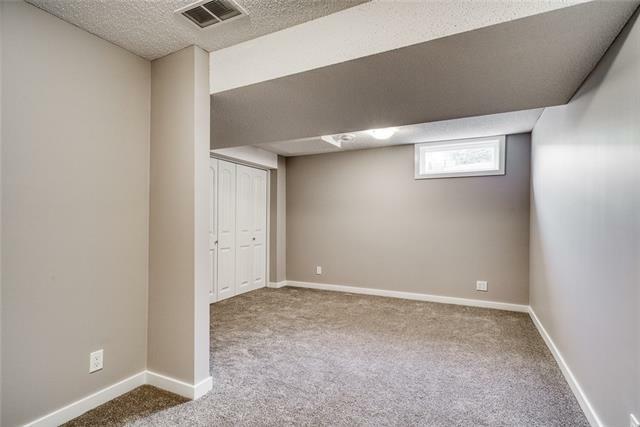 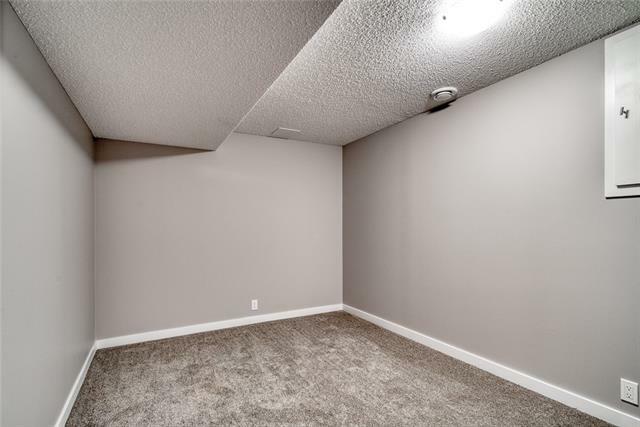 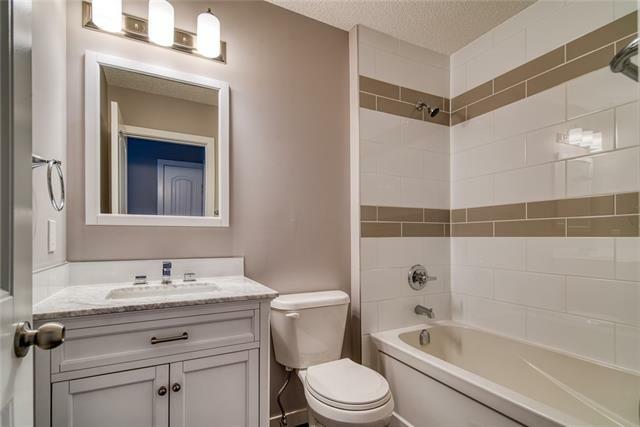 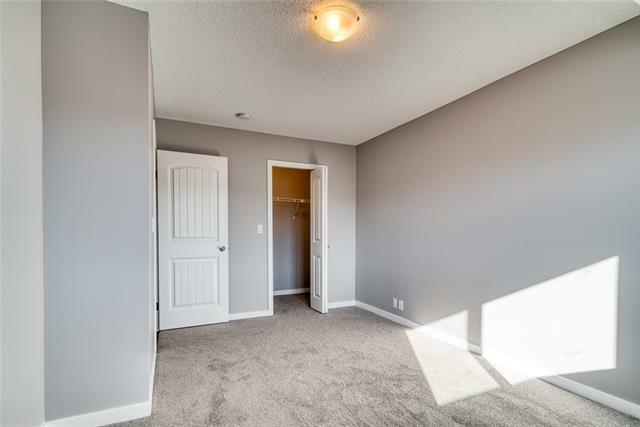 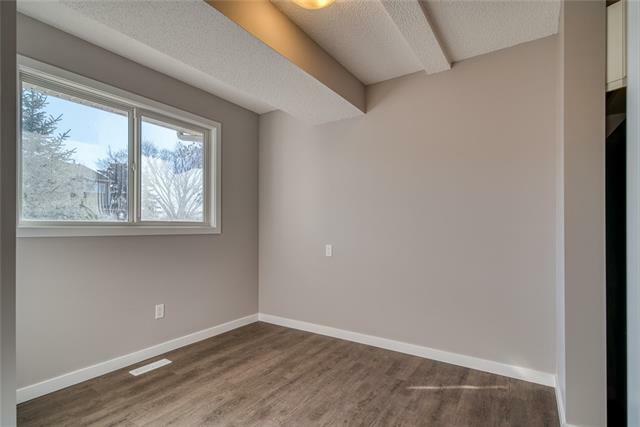 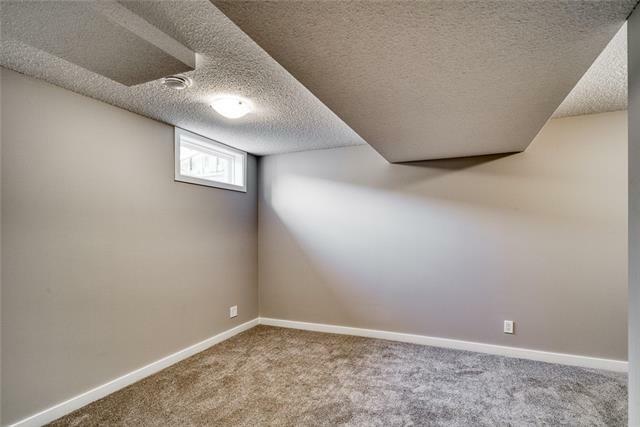 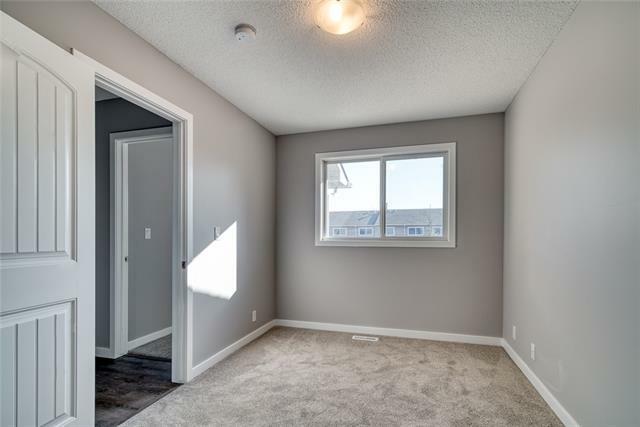 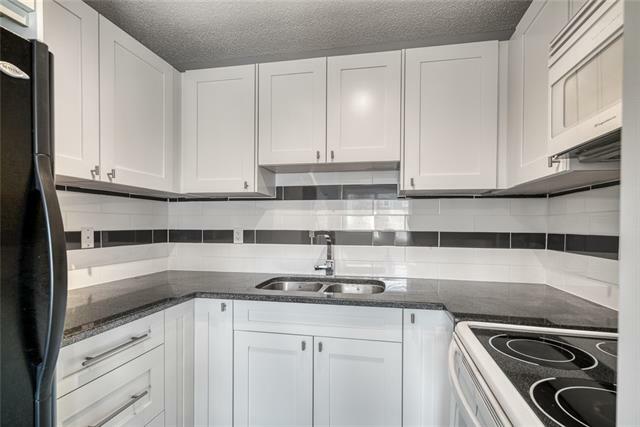 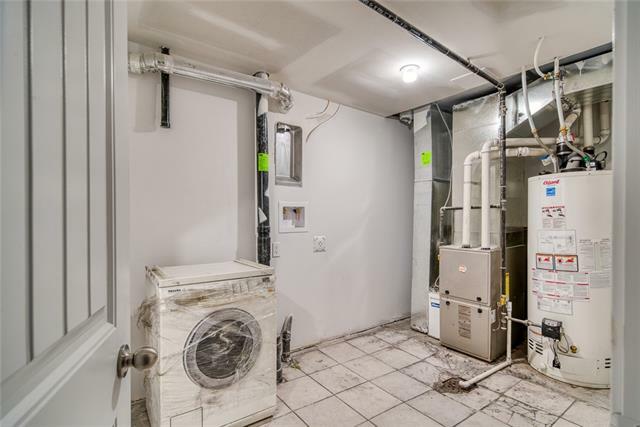 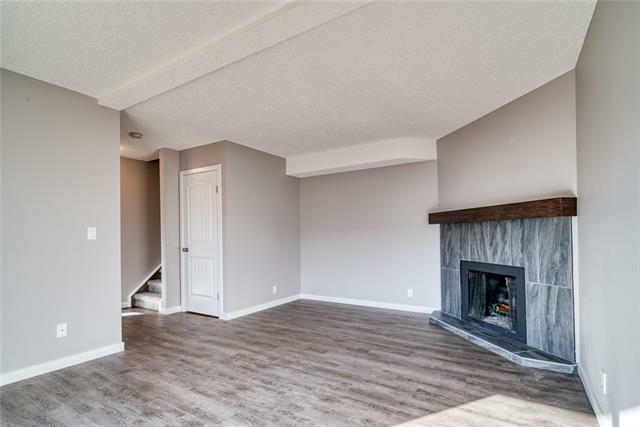 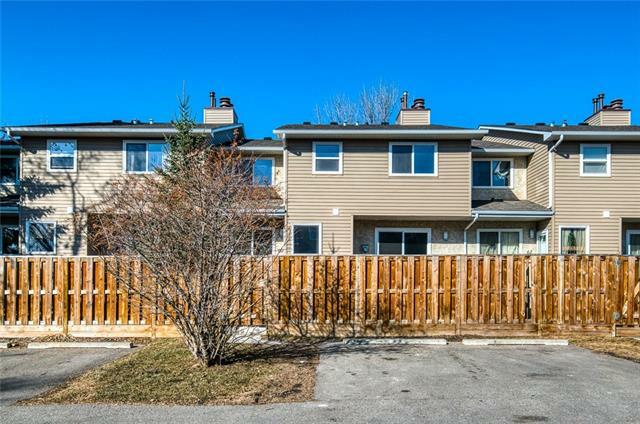 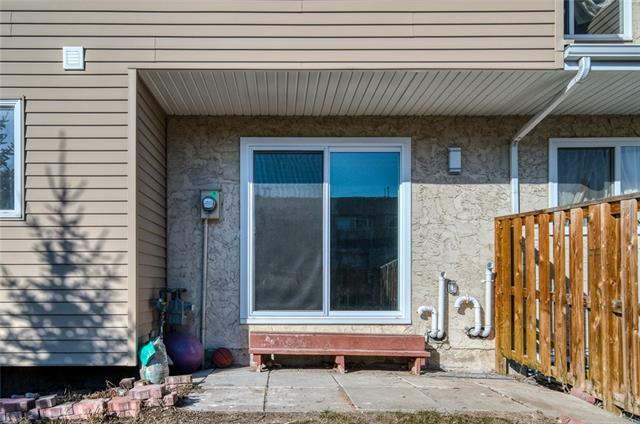 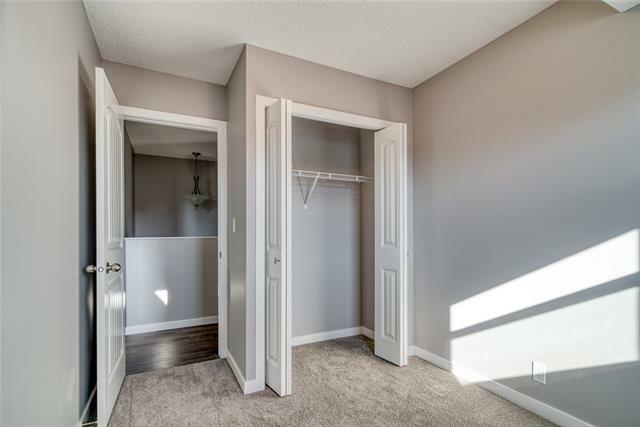 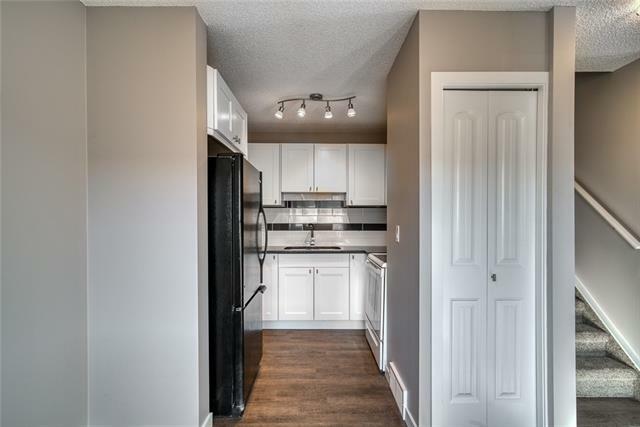 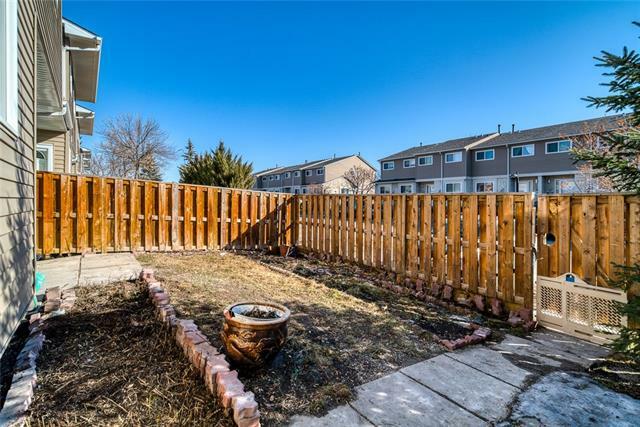 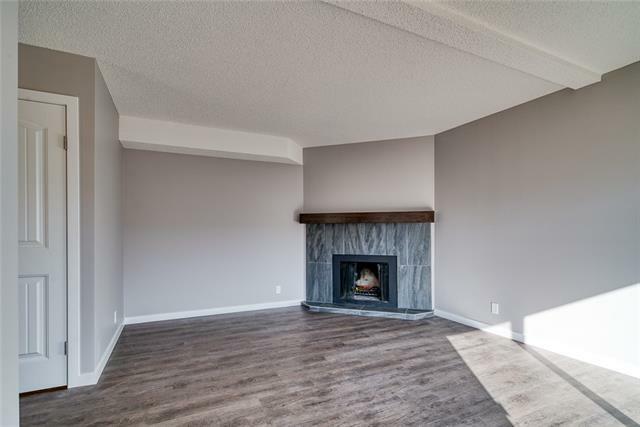 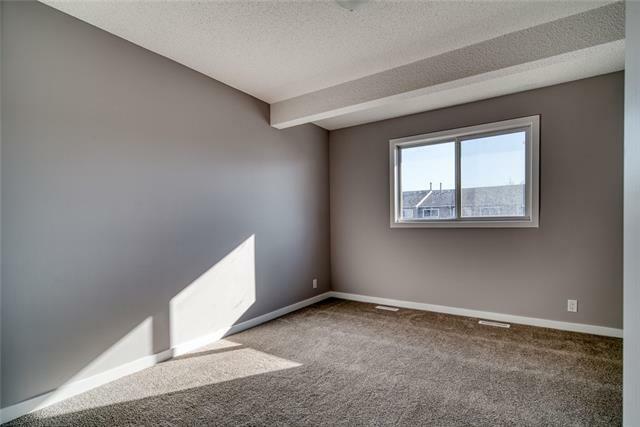 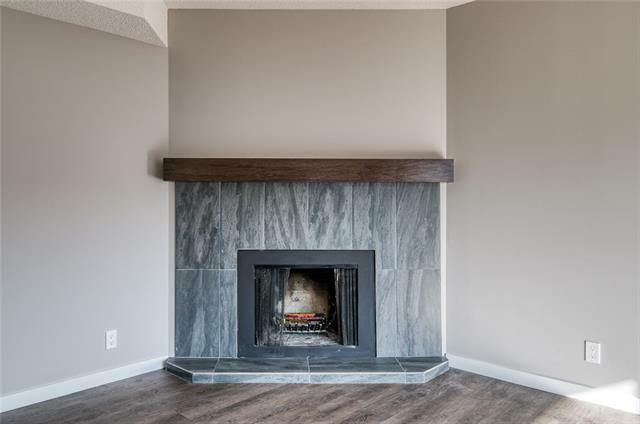 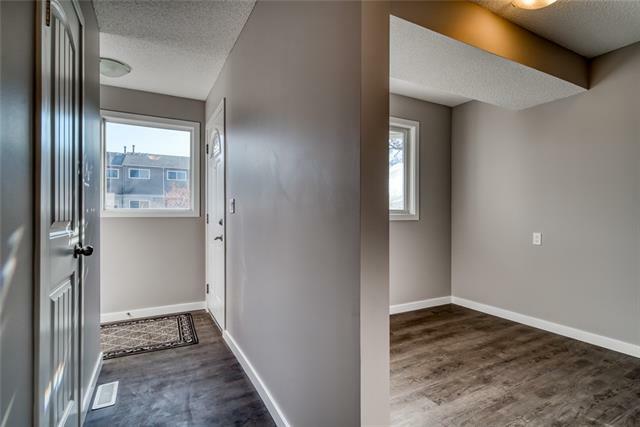 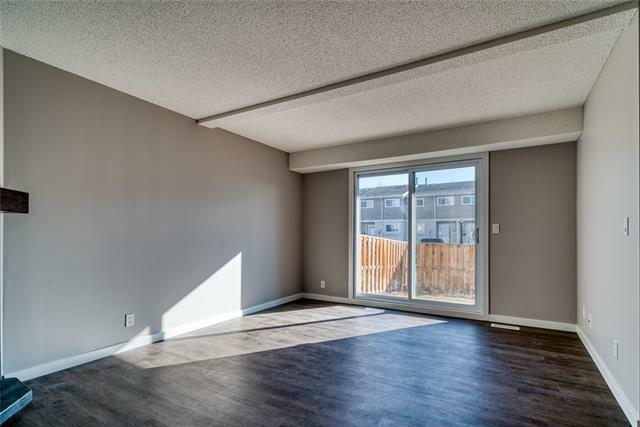 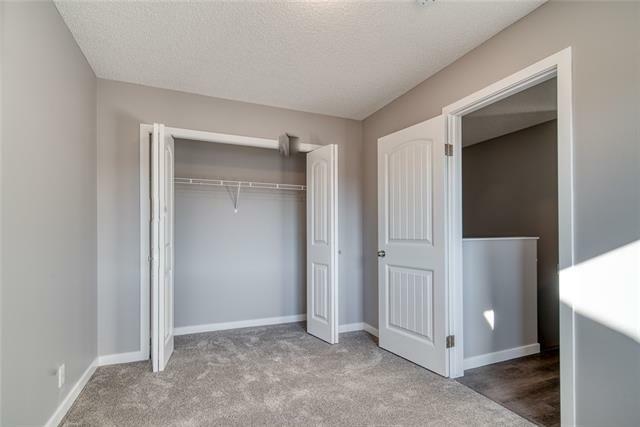 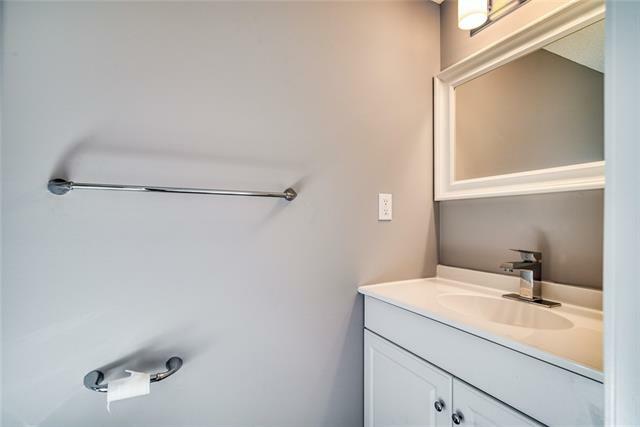 This brand new renovated condo features 3 full bedrooms and fully finished basement with brand new granite counter tops, easy close cabinets, brand new laminate flooring on the main level, brand new carpets through the upper level and basement. 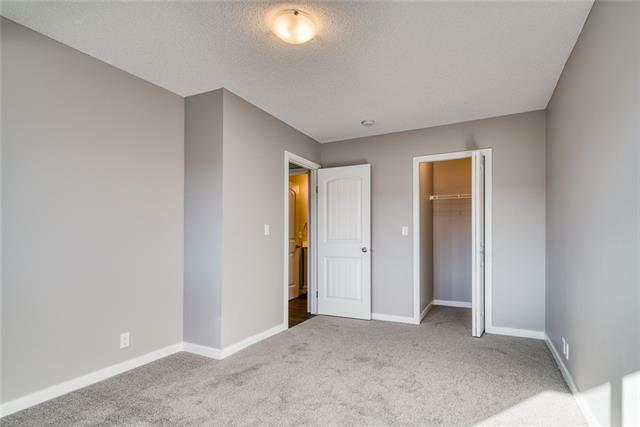 Brand new doors, door knobs, both 4 piece bathroom and 2 piece bathroom etc.